I was coming back from a gig in Taunton last night and I had to change trains at Newton Abbot, with a half hour wait. So I decided to set up my camera and film this, the poem I’d spent two weeks learning. I didn’t realise that the waiting room was next to the station office with staff still in there, but hey, I’m sure they enjoyed it! 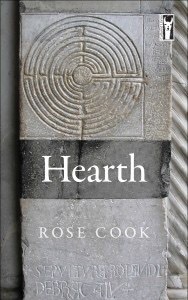 ‘Hearth’, by Rose Cook, A Review. One of my favourite performers of poetry is Rose Cook. Listening to her perform her poems – for indeed, she performs, rather than reads – one is lulled almost to a state of trance, her mesmerising delivery soft, insistent, almost plaintive. Every single syllable becomes a perfect moment, each word carefully chosen, I have seen rooms filled with people silent in rapt attention. Rose has a new book out. Hearth is published by Cultured Llama, who also published one of her previous collections, Notes from a Bright Field. As ever the themes range from nature to the family to those everyday matters which affect us all, living, breathing, and indeed, dying. Yet they are done so with assuredly and often with humour. In one poem she muses on the steep incline of the local high street, pondering on whether to get a donkey, ‘She can have the shed . .’. Another poem, ‘A Situation Arising from a Complete Inability to Master Any Language but her Own’, hilariously works on the scenario of the title. The family is at the core of this collection. Many of the poems are meditations on her relationship with her mother, or the shock of a life-threatening injury to her own son. At such points there is real emotion, though never overblown or overwrought. Rose has the most deft of touches and can, with a very simple or honest phrase, provoke real emotion and universal sentiments. if you get lost, don’t go looking for me. Stay put. Stay there and I will find you. There are also remarkable descriptions of nature and the natural environment, from opening a pomegranate, to meditations on elephants and whales. Rose is an astute and inventive observer of the world around her, a talent used in those poems which describe paintings and photographs, or listening to a conversation on a train about an injured crow and imagining it in a cardboard box. The world is a better place with Rose in it, from the turns which bring truth to the fore throughout her poems, to the humour she brings to the everyday. And if, like me, you’ve been lucky enough to hear her perform, her voice will stay with you throughout this wonderful collection. Author Robert GarnhamPosted on October 17, 2017 October 18, 2017 Categories art, performance, poem, poet, poetry, UncategorizedTags art, literature, performance, performance poetry, poem, poems, poet, poetry, publishing, spoken word, writing1 Comment on ‘Hearth’, by Rose Cook, A Review. It’s said to be water off a duck’s back. Are less inclined to be poetically philosophical. They don’t take it lying down. One duck was up for it. The other was a well ‘ard mallard. One duck showed a lack of respect. And nobody had a carrot. Peck flap quack flap peck flap quack. Quack peck flap flap peck peck flap. There was a cow nearby. They would’ve both been cream quackered. I wondered what had started it. A dispute with the bill. And one of them did a fowl shot. Perhaps they were fighting over a chick. Because they were both ducks. Perhaps it was none of these things. I wanted to stop the duck fight. Also, I went to Lidl and bought some fish fingers. Alternative to My Little Pony. It had too many legs. And watch some duck fight DVDs with me? Author Robert GarnhamPosted on October 16, 2017 October 16, 2017 Categories art, performance, poem, poet, poetry, surrealism, UncategorizedTags art, comedy, conceptual, culture, edinburgh, fringe, fun, funny, humour, lgbt, literature, performance, performance poetry, poem, poems, poet, poetry, slam, spoken word, writingLeave a comment on Duck fight. On learning poetry from memory. I’ve spent the last week learning a new poem. This might not seem like the most startling revelation from a spoken word artist, it’s what they do. I know lots of my poems from memory, especially the short ones or the ones which rhyme, a process I started when I got an eye problem and had difficulty in reading the book on dark stages. 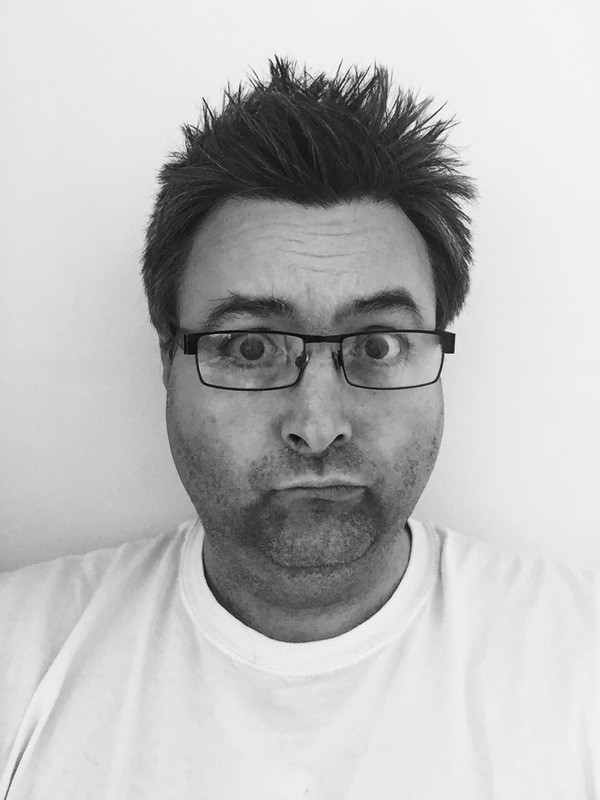 What makes this one different is that it’s a brand new poem which I haven’t yet performed. I have a shocking memory for learning material. A long while ago I was in a play at the Northcott Theatre in Exeter, it was a production of Sarah Kane’s Crave, and it felt almost impossible to learn because none of the lines made any logical sense compared to the line before it. I can’t remember how I managed to do it in the end. 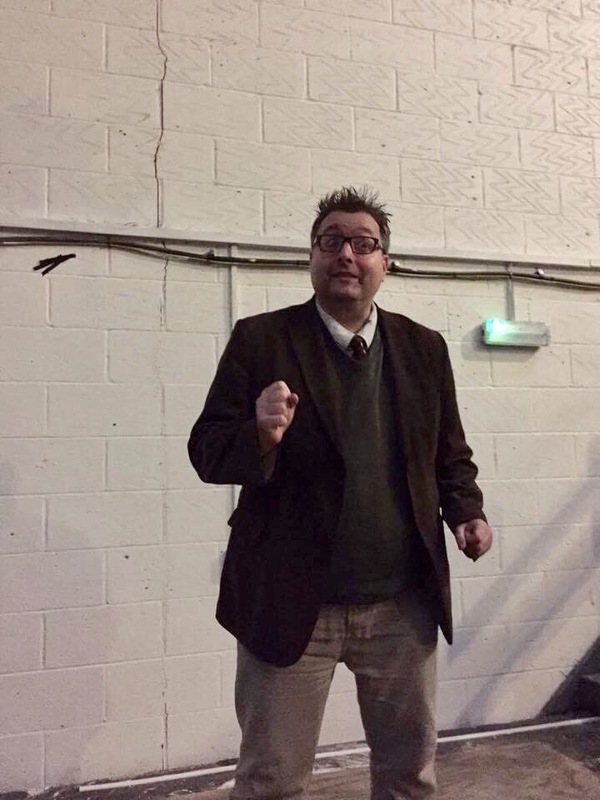 The reason I’ve learned a new poem is that I’m taking part in a theatre writing showcase in London tomorrow and the director wants the poem to be performed from memory. So I’ve spent the last two weeks learning it, and using all kinds of techniques to make sure that the lines go in. So what I’ve been doing is making crazy associations between the end of one line and the start of the next. . . .when he gets distracted by the cricket results. So we’re walking on the beach, me and Brandon . . I visualised cricket on the beach. I visualised someone getting their head caught in the rigging of a ship. Well, someone would really have to be your mate to do anything with them and sperm. I’ve also been practising the poem all the time, in the shower, at the gym, in the sauna, and while walking through town. I must have looked like something of a loony, walking along and mouthing words to myself, but it’s working. The poem is currently locked in place and I’m feeling rather pleased. So the next step, of course, is to memorise a whole hour show. 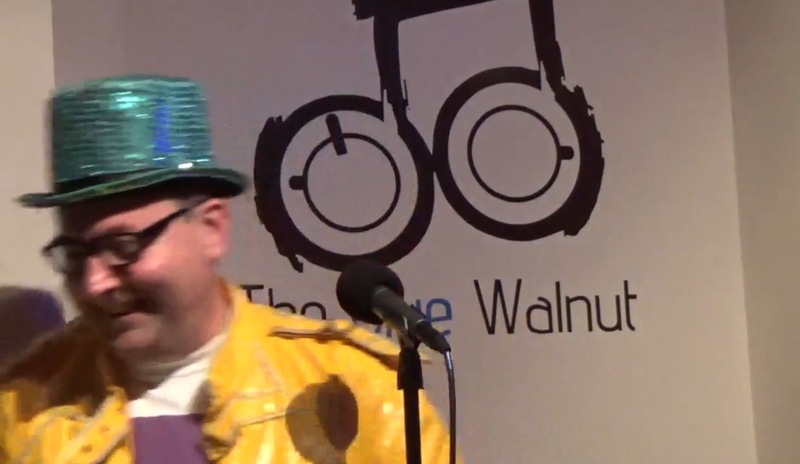 A three minute poem took two weeks, so a sixty minute show should take . . . Well, it should be ready by 2018! In the late night hush. My neighbours pet chicken is now a Sunday roast. Or a vanilla ice cream. Bung a flake in it, good fellow. Bung a flake in that thing! Now how much do I owe you? The moment we get back. It’s been years since I had a kebab. Bump head gurnards and bottle nosed lumpsuckers. Do you see the ice cream van? Do you feel it throbbing away there? Cool and ever so creamy. The moon beams on high like someone from Dorset. In the glow of it’s madness we dance. Did I mention he’s also a magician? The ice cream man is gone. The ice cream van is gone. The neon and the stats are gone. None of them ever existed. Author Robert GarnhamPosted on October 12, 2017 October 12, 2017 Categories art, performance, poem, poet, poetry, surrealism, UncategorizedTags art, comedy, conceptual, culture, edinburgh, fringe, fun, funny, humour, lgbt, literature, performance, performance poetry, poem, poems, poet, poetry, short story, slam, spoken word, theatre, writing1 Comment on On learning poetry from memory. We’re sending our thoughts and our prayers. What shall we tell our tax payers? Let’s send out our thoughts and our prayers. We can just send our thought and our prayers. In and send our thoughts and our prayers. At least makes it look like all of the above. At two o clock, by the way. Author Robert GarnhamPosted on October 3, 2017 October 3, 2017 Categories art, performance, poem, poet, poetry, surrealism, UncategorizedTags art, comedy, conceptual, culture, edinburgh, fun, funny, humour, lgbt, literature, performance, performance poetry, poem, poems, poet, poetry, Robert Garnham, slam, slam poetry, spoken word, writer, writingLeave a comment on We’re sending our thoughts and our prayers.